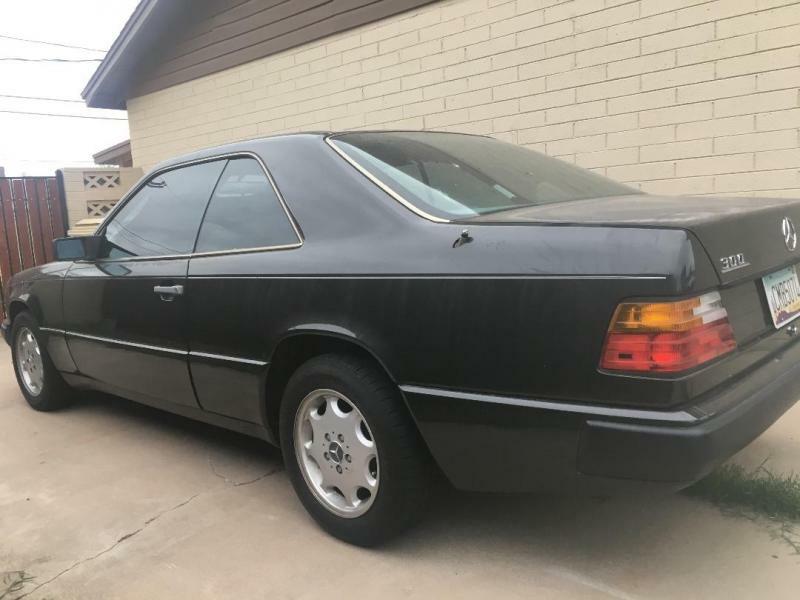 Mercedes-Benz Forum > Mercedes-Benz Sedan Forums > W124 E,CE,D,TD Class > Bought a 300CE! I been down for a while, haven't visited the forums for about a year and a half! Reason being my last car E300D with over half a million miles got totaled. 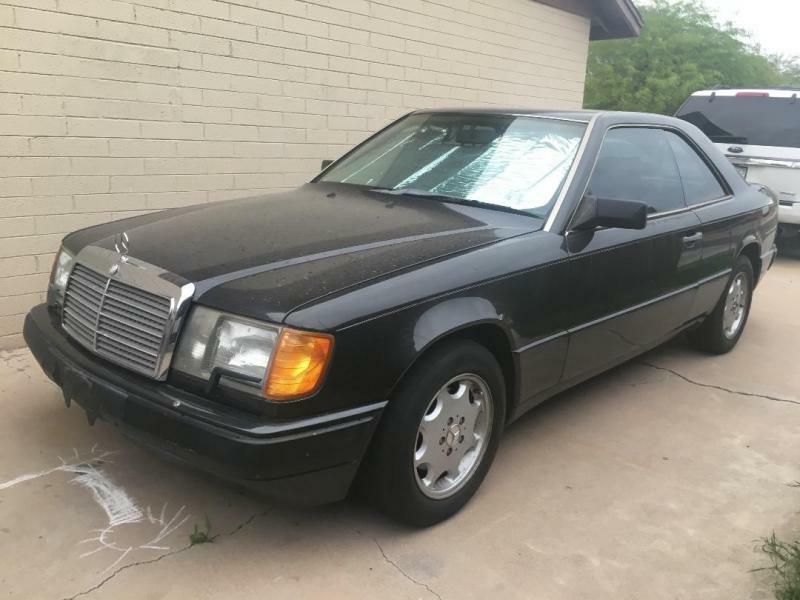 A few days ago i picked up a 1988 300CE black with grey interior. I have a lot of spare parts for the M103 engine from all the previous mercedes i've owned in the past 8 years, I'm excited to put on the bilstein shocks that were supposed to go on my E300D so this car will get the treat instead . 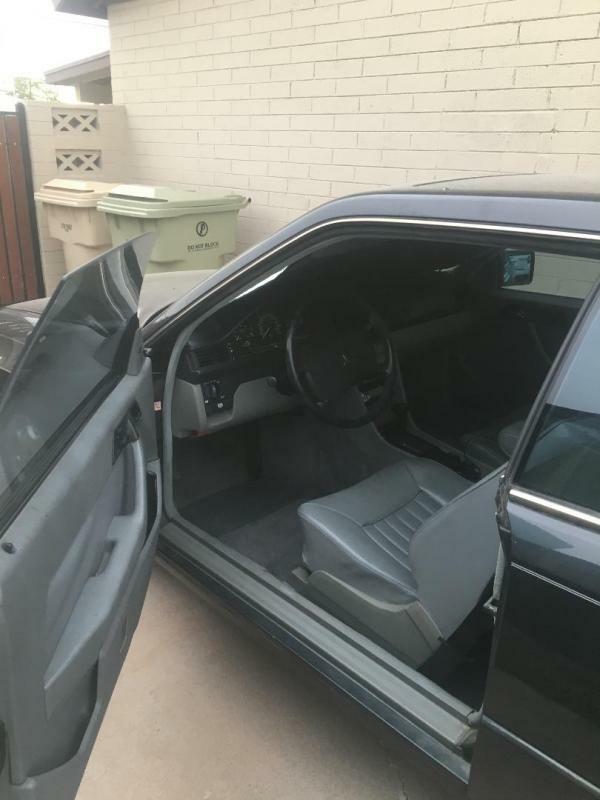 The car needs a few things here and there but overall its in pretty good condition. Pictures to follow later today or tomorrow ! This thread will be about the progress and future things I plan to be doing to the car. 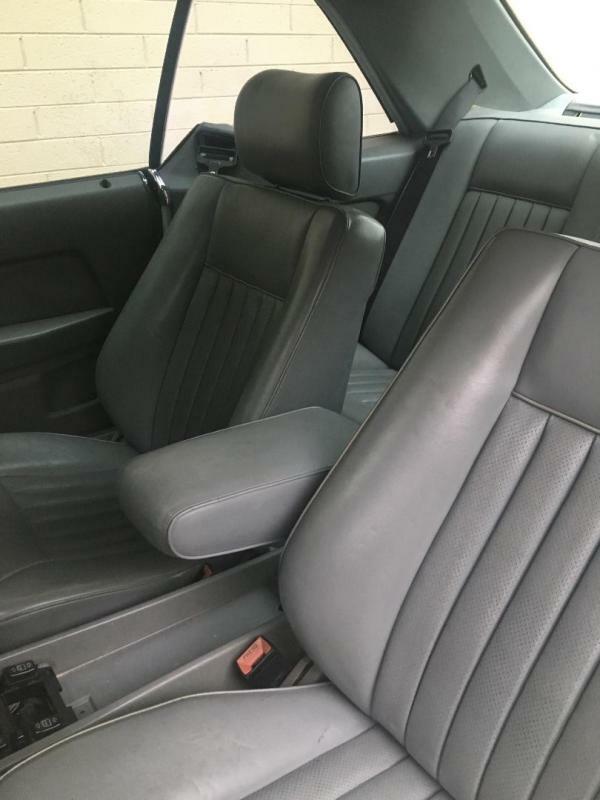 First thing is cleaning out the carpets, they are clean but i want to scrub them down and get a cleaner smell from the car then i'll be wiping down the seats with some warm water and a little bit of soap after that is done it will get the aerospace 303 protectant treatment on the leather and dash. LTYLER, Jayare, tuttebenne and 1 others like this. Last edited by miltiano32; 04-15-2019 at 12:35 PM. Congrats on getting another W124. Looking forward to your progress reports but FYI, be careful with the leather. Use a quality cleaner and conditioner and not water. 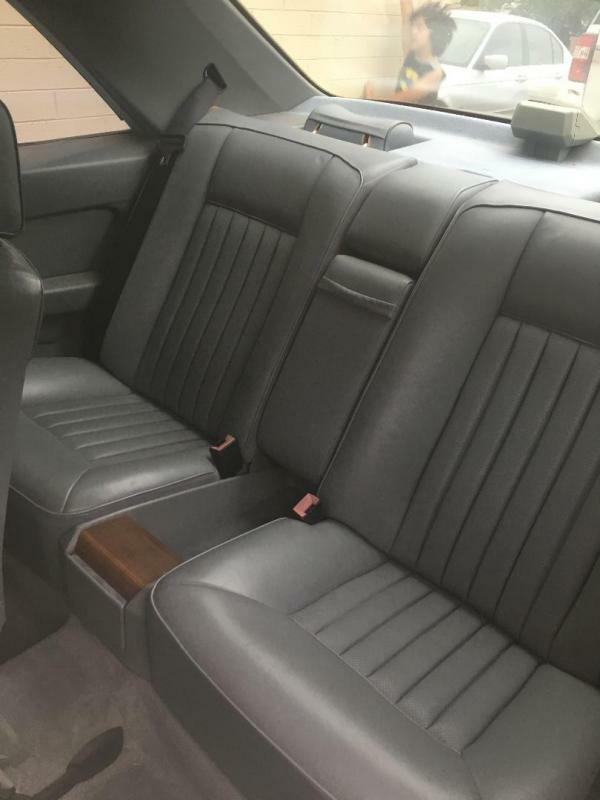 Water penetrating the leather will harden it. You don't want that and are probably trying to reverse a bit of hardening already. I use Lexol products with great results but there are others out there. Stay away from the "armor-all" type treatments though. 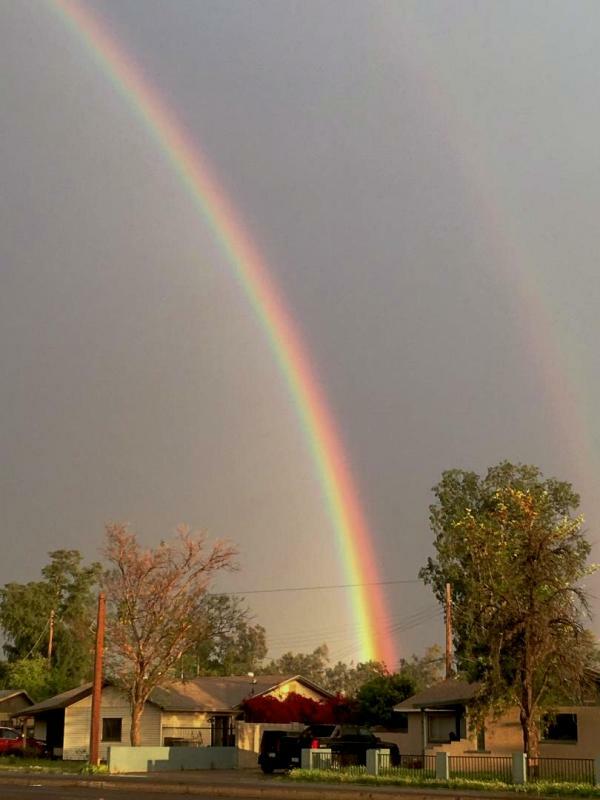 Here are the pictures as promised and a rainbow from today, one of the brightest ones i've seen and a slight double rainbow! Things that need to be done first maintenance wise. Things that i want to do to it. -Black out the grill as i usually do on all my cars, it makes the chrome strips pop out more which i like. Thats all i can think of right now but of course more things will pop up. The driver bolster has very small wear as well. The guy wanted $3750 for the car and I knew in my head he was not gonna get that but we settled at $2100. So how did i do guys?? Thanks, hope things are going well with you in WA! Looks damn good for $2100! Very damn good! The best thing you can do for the car up front is to perform a thorough base line of maintenance. You've mentioned a few things already. We have several post in the archives that cover this. A full baseline will benefit you should some issue pop up. With all fluids, including transmission/torque converter, ignition, all filters etc done, If something does pop up, you can confidently eliminate several possible causes. Good luck and have fun with the car. Looks Good. Keep the 8 pot OEM rims, they suit the lines of this car really well. How many miles on this one? Looks very clean. I'll keep the OEM rims as spares but I really want to get a set of 17in Mesh wheels, very similar to the BBS RM style and lower the car an inch or so lol. The car has 231K miles! This is the story, the guy i bought it from purchased the car brand new in 1988 and had it for 4 years. He then ended up selling the car to his bestfriend which then owned it for 18 years. The original purchasers dad ended up buying it afterwards who owned it until he passed away. After that happened the guy i bought it from ended up getting the car back. (Hope that makes sense) So its basically been in the same circle the whole entire time and would account for the condition its in.